Stonescapes Inc is a landscape and hardscape company located in Buford, Ga. We serve all of Metro Atlanta with a focus on the cities of Buford, Sugar Hill, Flowery Branch, Gainesville, Suwanee, Johns Creek, Alpharetta, Lawrenceville, Lilburn, Hall County, and Dacula. 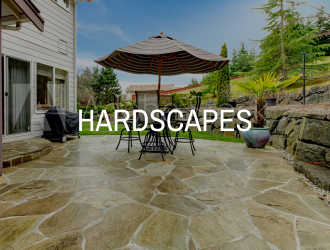 We provide landscaping, hardscaping, water features, and other services to make your biggest investment the place you can’t wait to invite people to. We have become one of Gwinnett’s best landscape installation companies. Stonescapes is the landscape contractor Buford GA calls first! Owner and operator Christian Blackburn oversees each job to ensure the highest degree of quality service is delivered. 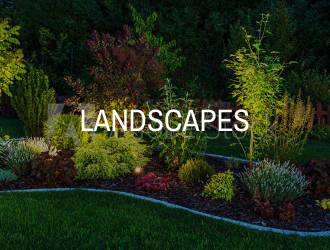 With over 18 years of experience within the landscaping industry, our locally owned and operated business is sure to provide you with quality, reliable service at a competitive price. Stonescapes, Inc. handles complete landscaping jobs from start to finish in the Buford, Georgia area. 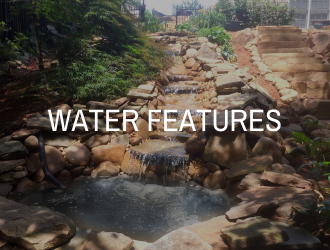 From laying down pinestraw, trimming trees and bushes, to water features, to retaining walls we handle it all. Our customers have been thrilled with the results. Let us impress you, your guests and your neighbors with a beautiful new yard. You'll wonder why you didn't get it done sooner.